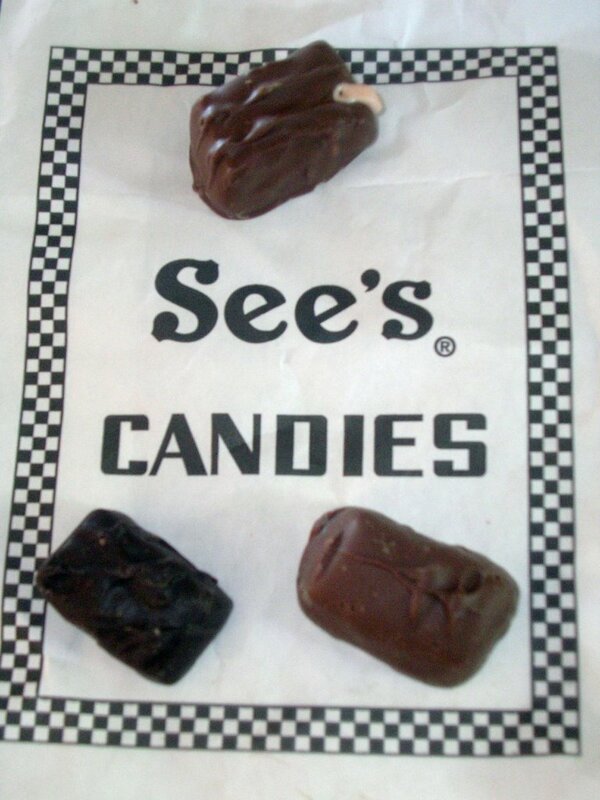 I review three See's Candies chocolate covered nougats and share a sweet piece of my childhood over at Sugar Savvy today. You can read my write up here. 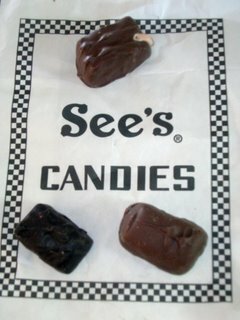 Pictured at left from the top are the Rum Nougat (which is actually oozing some of its filling), the Peanut Nougat and the Dark Nougat. I always wanted to give a plug to Bravenet. So, oddly, I'll do it now when I am having a small problem. 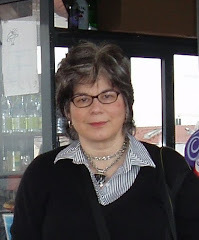 Bravenet provides the free counter for this blog and many others. It is a good reliable service with unbelievably responsive customer service, which makes yesterday's loss of visitor statistics a bit easier to take. Engineers at Bravenet are working on it, but Blog Appetit was one of many websites whose June 22nd data went AWOL. I know I am not the biggest blog on the block, but I do like to know that people are stopping by. So thanks for giving Blog Appetit a look-see and helping make me Technorati's 82,000 most popular blog on the web (improved from 750,000th most popular blog).